Rachel Lignell is the new Arctic Arbutin -pakuri – Cosmetics series bow face presenter and musician Rachel Lignell has tested a half years the new Arctic arbutin skin care sets, and thus ended up in co-operation with Detria. Skin care products LIGNELL speak to their naturalness, purity and potency. Products Arctic Arbutin therefore seeks to reach out to the Finnish consumers, who appreciate the domestic origin and naturalness. The series has four products: Serum, face cream, hand cream and internally consumed kauneuskapseli. LIGNELL was easy to get involved with cooperation: “The impact of Arctic Arbutin products seemed wonderfully treating the skin, and I stand behind them 100 per cent,” says Lignell. “Middle age have begun to pay more attention to the products, what I eat, or my skin, I put on.” Skin care simplicity itself a friend of proof, and once the selective cosmetic brands insured by Lignell easily identified with Arctic Arbutin beauty philosophy. Beauty products internally and externally supported are full of nutrients that activate the skin gently with their own mechanism of action. Raw materials for clean and efficient Lapland organic herbs Detria to use their products only to the pure Finnish nature, herbs collected in Lapland organic collection areas. Grown in the harsh environment of plants contain up to five times more active ingredients than the rest of the grown plants. Detria take advantage of Lapland herbs in the manufacture of products in overseeing carefully herbs collection methods, -General and hygiene. 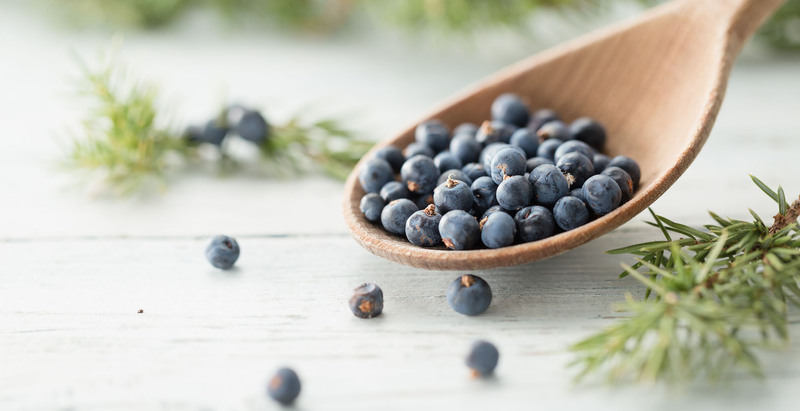 Active ingredients of the Arctic Lapland Arbutin Series provides super herbs; pakurikäävästä, blueberry, and bearberry. The effect Pakuriuutteen based on its anti-inflammatory property, super high antioxidants and high nutritional value. Products can be used to slow down the skin’s collagen embrittlement, evens out skin discoloration, to prevent skin pigmentation, calms redness and protect your skin from UV radiation harm. The products are for sale at Sokos and Stockmann department stores, shops in Emotion, well-equipped pharmacies and health food stores, as well as Detria store. You can shop Arctic Arbutin products from our online store.